Starting your dream job has never been easier! You will be on your way to owning a business of your own, built on flexibility. 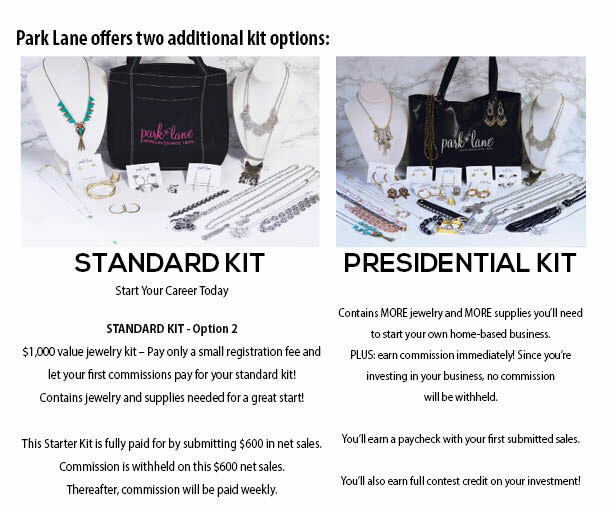 You can start your own business for as little as $39.00 and receive $1,000 in free jewellery! Group bonuses earn you even more potential income! Earn free jewellery, breath-taking trips, or even a new car! Click here to get started with Park Lane! Park Lane offers multiple kit options to meet your budget. Each kit contains a variety of on-trend jewellery samples and materials chosen with your immediate success in mind. *Commission on your first $800 in net sales covers your kit cost. How much can I make with Park Lane? The current registration fee is only $39.00 By choosing the Starter Kit option, your kit will be paid for by commissions withheld from your first $600 in sales. Your $50 / annual Gold Membership can be paid for with your subsequent profits. For kit and web options, click the 'Kit Options' link above. Is Park Lane Jewellery ever on sale? YES! With Park Lane's customer and hostess buying plans, our beautiful jewellery can be 40%-70% off or even FREE! How can I earn a monthly car payment? 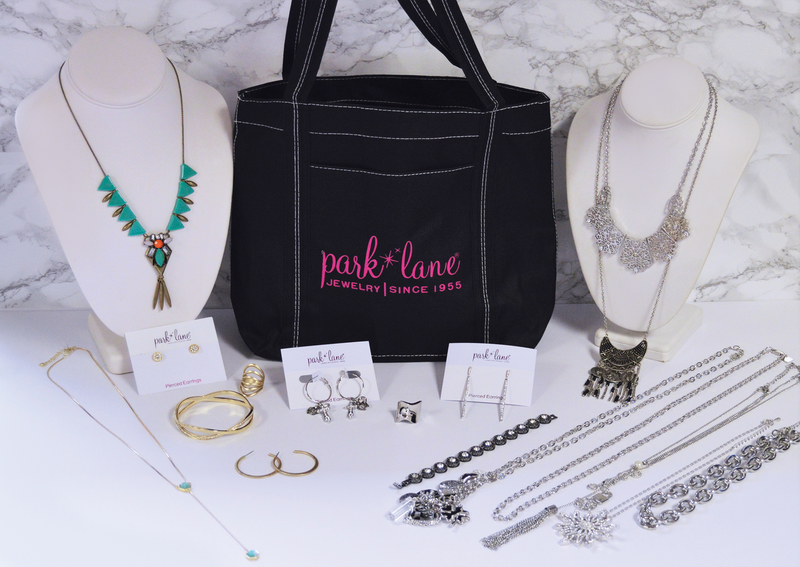 With consistent sales and introducing others to Park Lane, you can earn a $500 - $700 bonus each and every month. Once you start your career, your Park Lane leader will help you formulate a business plan to earn every cash bonus that Park Lane offers! 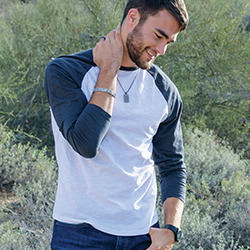 What if I'm already in Direct Sales? How do I join a local team? YES! Are you a self-starting, take-charge type of person? Do you enjoy helping and mentoring others? Starting a team can be fulfilling and profitable at the same time. The power of promoting is in your hands. With Park Lane, you decide when to promote and how high you wish to go! What are the top ten questions asked? Click here to check out this video for more information on joining Park Lane Jewellery!